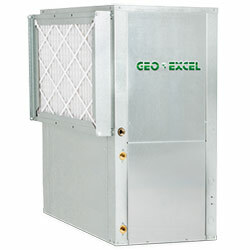 Highest efficiency available on the market for conventional compressor units. The RZ Series features a tin-plated evaporator coil, top of the line two-stage compressor, the choice between a constant torque high-efficiency motor, a floating compressor base pan, compressor blanket, and closed-cell foam insulation to facilitate the lowest sound levels. 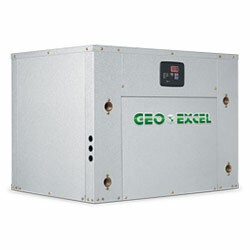 Our number one selling geothermal heat pump. 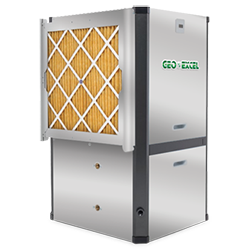 The ES Two Stage features an ECMmotor, top of the line two-stage unloading compressor, floating compressor base pan, uncoated evaporator coil, and stainless steel drain pan. 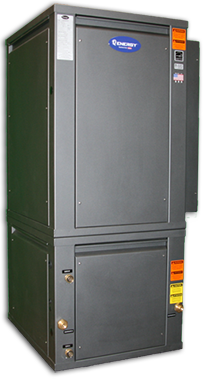 The RD series is primarily for the water-source or boiler/tower market. 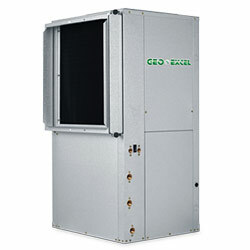 When manufactured with the Extended Range option, the unit is suitable for geothermal applications. This series features a PSC blowermotor, uncoated evaporator coil, stainless steel drainpan, floating compressor base pan, unit protection module, and inlet blower-ring. 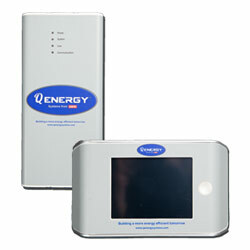 The “Q” (or Q Energy Systems) is designed, engineered and manufactured by Dane Manufacturing. 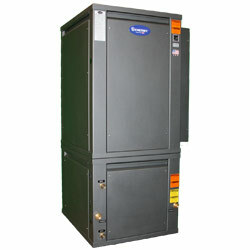 Q Energy Systems Geothermal Heat Pumps are designed, manufactured and distributed by a team with well over 100 years combined experience in the HVAC, geothermal and manufacturing industries. When we decided to move forward with the goal of manufacturing the best Geothermal Heat Pump on the market today, we decided to do it right. 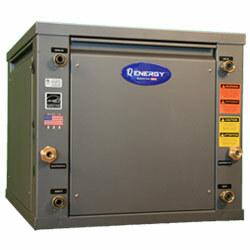 Q Energy Systems equipment is built to stand the test of time. The Q represents QUALITY. Our all aluminum cabinet not only provides corrosion resistance, but also is a major contributor to how quiet the Q operates in your home. As with all Q Energy equipment our water to water split system is built with our standard heavy gauge .080 heavy gauge aluminum cabinet. Q Energy’s is pleased to offer our water to water with our Emerson 2 Stage Scroll Compressor. Whether you’re using our simple-to-use touchscreen thermostat or accessing your system via a smart phone, the Q Control makes it easy to control the comfort of your home or business. Your Q Control Smart Thermostat actually pays attention to how you consume energy.